Do you just want to clean your rims and hubcaps? They are not the only ones want to be shine. The tires provide the link between the road and the vehicle. That’s why your tires always deserve little cleaning. 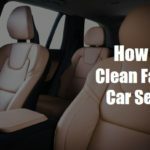 How to clean your car tires without being an expert at home? Don’t worry! Scroll down and save the money that you gonna pay to a car detailer. 3 What is Banned for The Tires? 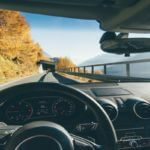 4 How to Clean Your Tires without Being an Expert? 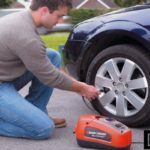 5.1 How to Know the Condition of Entire Tires? 5.2 What Are The Criteria to Control? 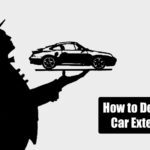 Clean your car’s tire with a proper way to extend their life. Most motorists are satisfied to rinse their tires with a high-pressure simply. However, if these techniques could make it possible to clean the rubber on the surface, they do not remove the gravel, and bitumen residue stuck between the grooves of the tire. It is highly recommended to clean your car tires if you plan to store them for a long time. Best way to clean tires with household products. The usual method is washing your tires with soapy water. Brush them and rinse with clean water. Simple, fast, cheap. For efficient washing, it is strongly recommended to clean your car tires with a high-pressure jet. Do not use round nozzles, use flat nozzles to avoid damaging the rubber of your tires and keep a minimum distance of 20 centimeters. Some products specially designed for cleaning tires for optimum safety. Their composition makes it possible to protect the tire from UV rays, to increase their resistance to water and to reduce the adhesion of dust present on the road. To keep your car tires clean and radiant, there are some renovators available. These allow to “blacken” the edges of the tire to improve their appearance, without damage to them. For shiny tires, there are also products in the market. That is Effective and fast to use, they can spray foam and give a shiny appearance to your tires in seconds. Good to know that: Sometimes professionals are applying renovator to restore radiance from the tires. This product is not only a protector but also makes your tires darker and shine. An ideal ally to restore a beautiful look to your vehicle! Take some advantages of cleaning your car tires to check their wear and inflation pressure. If taking care of your tires is essential, the maintenance of the wheels should not be neglected. It helps prevent dust and sludge deposits. What is Banned for The Tires? It may seem obvious but it is better to remember a tire can never be cleaned by oil, grease or solvents. These terms damage the rubber and accelerate the degradation of the tire. 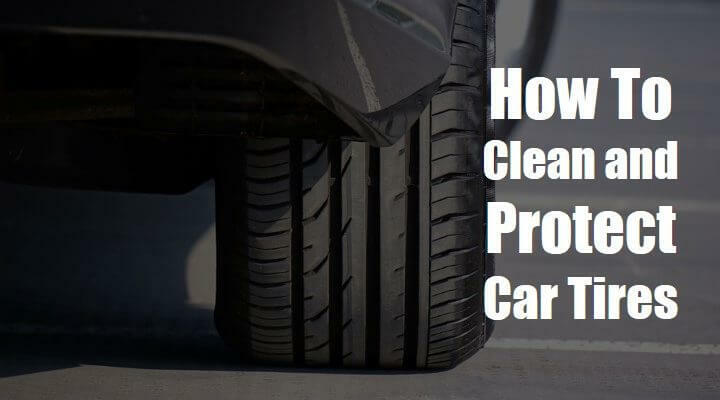 How to Clean Your Tires without Being an Expert? 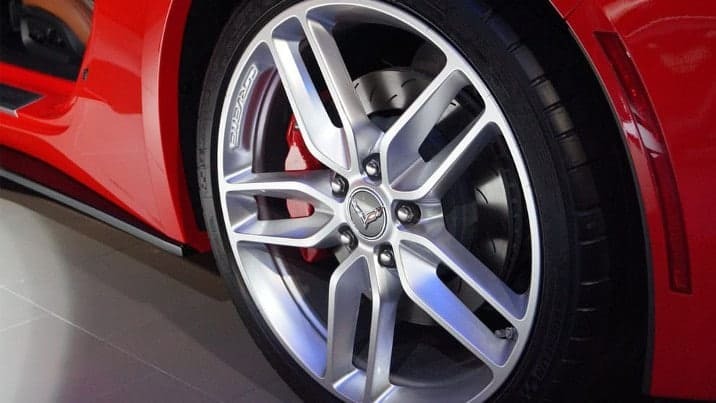 First, it should be noted that if the wheel is removing, and also inside the tire is clean, the result is spectacular, but not in the usual way to do it, unless we leave the car in the hands of professionals. The wheels must be cold because the brakes accumulate and transmit rims heat. It is also essential that the application times marking the manufacturer of the cleaner are respected; otherwise, if they are dried, they can leave undesirable marks. Whenever we use a wheel cleaner first be tested on a small surface, leave and rinse and we also take special care of painted wheels because they never accept aggressive cleaners. Moreover, it is recommended that tires and wheels be the first part of the wash. Otherwise, it can splash and dirty parts of the car that was already clean. The tools you need are specific cleaning products, brushes and Wheel cleaning wand, soapy water (3-4 liters of water+ a tablespoon dish soap). Brushes to scrubs the wheel and remove all traces of grease and dirt. Wet your wheel and clean it first. Start with a normal wash or use a pressure washer to eject the mass of dirt on the surface of your wheel. Spray the wheel and tire cleaner, leave it for about 3 minutes and start rubbing with the brush. For the inside of the wheels, try to use a Wheel cleaning wand. If the rim is hard to reach, using an old toothbrush. When the back of the rim is clean, you can move to the front. Thoroughly rinse all parts. Immerse the brush into the bucket of soapy water and rinse the rim and tire. For a perfect result, apply tire coating on the tire. 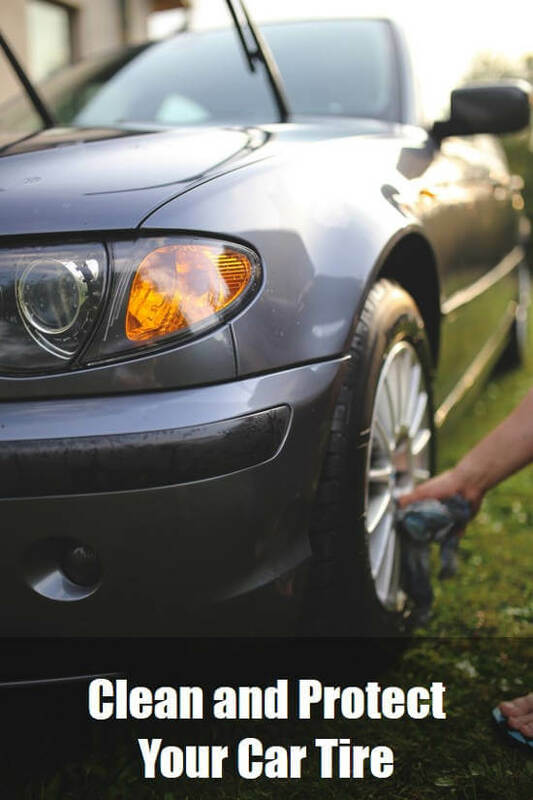 Tips: Clean Your Car Tires with Household Products. Put soapy water in spray bottle and use instead of specific cleaner. It is safe and cheap. Well-maintained tires give you more safety. Do you know what is harmful of using worn tires are? Worn tires will be more prone to the risk of punctures, Heat build-up, Hydroplaning and aquaplaning. Not to mention the fact that their performance braking and handling are greatly diminished. How to Know the Condition of Entire Tires? The wear indicator serves to measure the wear of a tire. This is a rubber paver with a thickness of 1.6 mm. When the tread reaches its level, the tire needs to be replaced. You can also use a depth gauge, a tool to measure the depth of the tire grooves. This is one of the appropriate methods. What Are The Criteria to Control? Check the inflation pressures once a month. Too little or too much tire pressure cause loss of grip, less effective braking performance, increased fuel consumption and more importantly tire burst. Check and adjust the geometry of your car. Also called parallelism, it consists in making sure that the wheels are parallel to each other. The parallelism can be modified if one of your tires has encountered an obstacle (sidewalk or pothole). Check the tightness of the valves that are subject to deterioration over time. A valve in good condition prevents any escape of air and keeps the tire pressure. Tips: Try to ride with season-adapted tires using summer and winter tires. Storing tires should be stored indoors, dry and preferably upright or suspended. Before being stored, a tire must be cleaned and clear of any pebbles or foreign matter stuck between the grooves. You can swap your tires (left and right side) to reduce wear. So, Put on your seat belt, press the accelerated down. Roads seem to be smooth? it’s time to go for a long drive.